Are you a startup or a business in making in need of a capital?. The biggest challenge a startup typically face is, how to pitch to the investors to attract them to your idea and give the money. 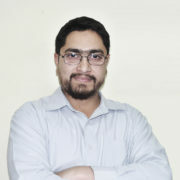 While searching for some pitch ideas for my startup http://www.genxsmedia.com, I came across this website. This website has pitch decks used by big internet giants to raise worth $400 million. 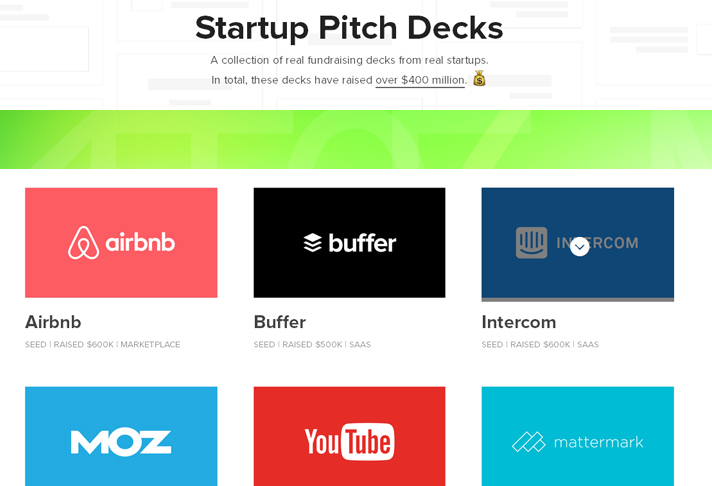 https://attach.io/startup-pitch-decks has a list of 15 pitch decks used by famous companies such as YouTube, AirBnB, Linkedin, Moz and Foursquare. My favorite is the pitch used by Intercom, nailed it. Which one is yours?